Real Shoes for Real Life. Skuze Shoes! Just in - Skuze Shoes for Men and Women! 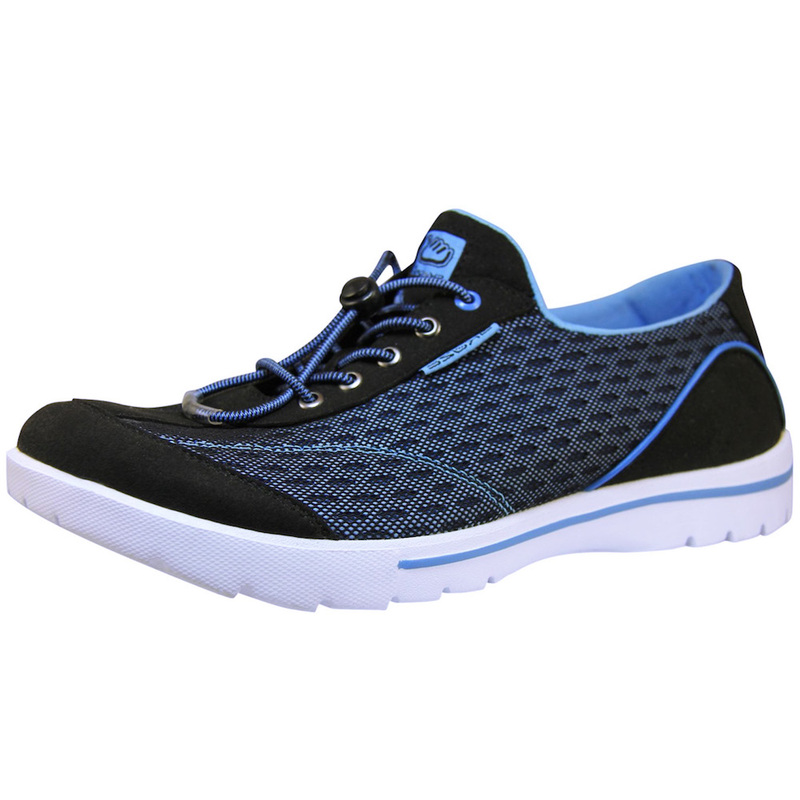 Comfortable, good looking, lightweight, casual shoes. Lots of wiggle room for tired toes. Slips on and off. Real shoes for real life!